Hye Jin Choi will play her last KLPGA tournament as an amateur, as she moves into the professional ranks. 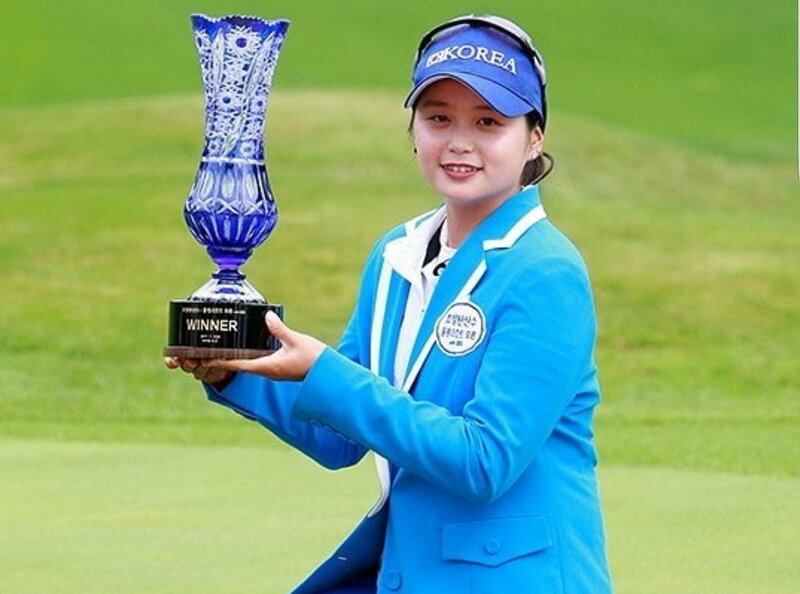 Choi is already a winner on the pro circuit in Korea this year and came so close to winning the U.S. Women’s Open, eventually finishing second behind Sung Hyun Park. One expects that this duo will do battle numerous more times in the future. 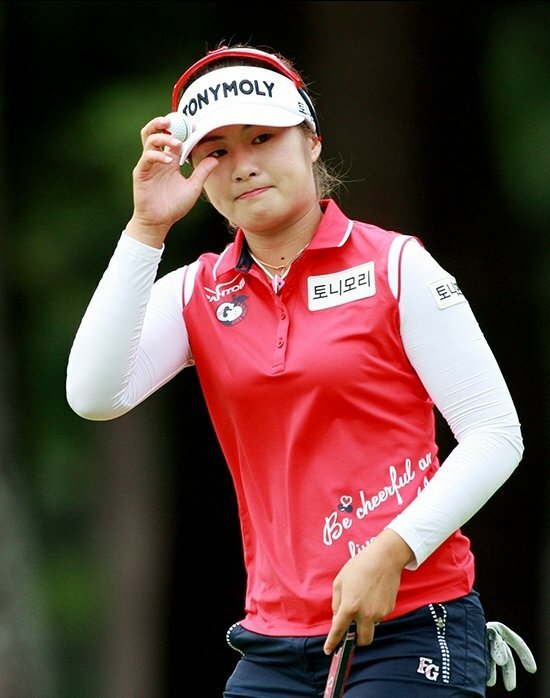 Big things are expected of Choi, but the transition may take some time, especially if she ends up moving to the LPGA Tour. 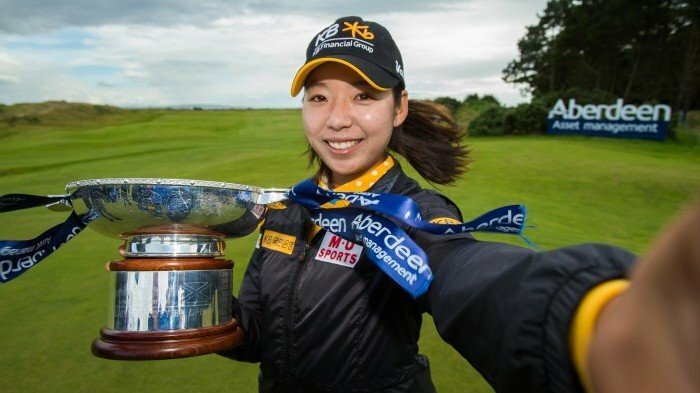 Recent Scottish Open winner Mi Hyang Lee will make a welcome return home this week, as the Solheim Cup takes place in America. Lee’s unexpected victory in Scotland was secured with an astonishing weekend of golf, coming from nine shots back on Saturday. 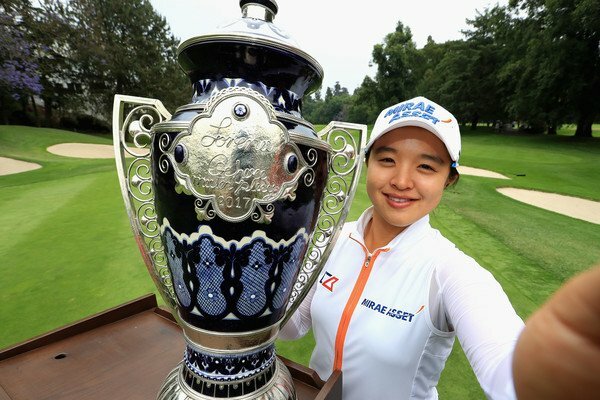 This was Lee’s second LPGA win, making it her fourth professional win, but she is yet to win in Korea. She now has a great opportunity to rectify this. Joining Lee from the LPGA Tour and also a winner this year is Sei Young Kim. Currently ranked 12th in the world Kim, who won the Lorena Ochoa Match Play back in May, will be expected to be in the mix on Sunday afternoon. She has won five times on the KLPGA, before making the move to the LPGA Tour in 2015. Sitting this one out, is last week’s winner Jin Young Ko, along with Hae Rym Kim and Min Sun Kim. 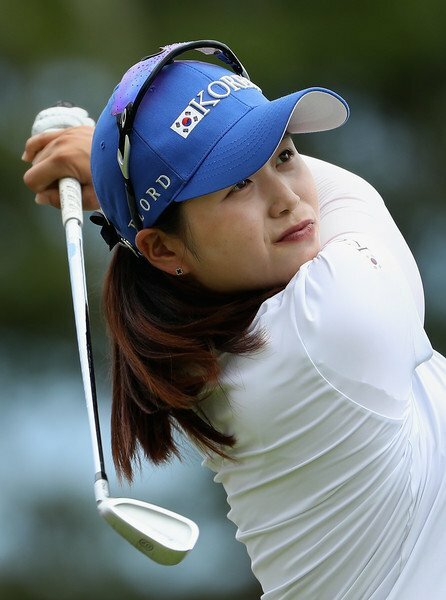 However, Jeong Eun Lee will be teeing it up, as she looks to build on her two wins this season so far.